In many ways, Facebook is a lot like Google: an agglomeration of distinct social media services offered under the same big name. Facebook rebranded tools like websites, forums, blogs, and Twitter, incorporating them into one massive site. The end result is some slightly confusing vocabulary. Both Pages and Groups can be used as a platform to share basic information, documents, and photos. They also act as web forums; a place for supporters to discuss group issues. For booster clubs, easy information sharing is a Godsend. No longer must you draft an email, send it to a secretary, and have them format it for a newsletter or printed flyer. There’s no bottleneck to communication. But how are Pages and Groups fundamentally different? Pages are the ‘websites’ on Facebook with a public forum (a Timeline). Pages lend themselves to viral sharing outside the community. With content spreading beyond the immediate reach of club members, Pages increase the possibilities for fundraising. Groups are essentially private blogs, with Timelines that only members can comment in. Members are essentially subscribers, and they get an alert every time there’s new content up. Non-members will have zero or limited access to content, making Groups a safe and easy way to share photos, videos, and blog posts. However, that also constrains the possibility of sharing, which limits the scope of fundraising and prevents content from going viral. Didn’t we mention that there’s a Twitter aspect to Facebook? That’s what Facebook calls status updates, and they’re more relevant for personal Profiles than anything else. For live updating, we recommend Twitter itself. 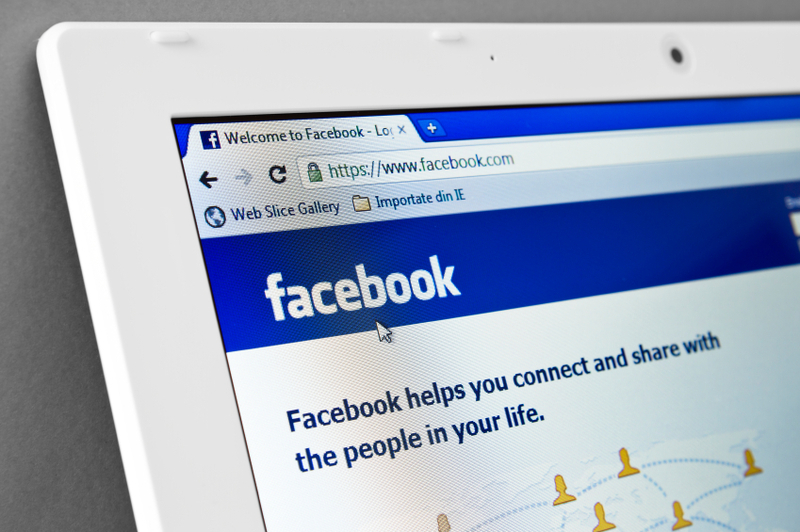 Should You Use Facebook for your Booster Club? Overall, Facebook is the best general platform for booster clubs seeking an online social community for their supporters. Easy photo sharing and commenting enables club promotion, participant profiles, and milestone celebrating. Wide user base: most of your supporters are probably on Facebook, so you won’t have to make them learn a new thing. Low-maintenance and easy to manage. Administrators have less control over Facebook than they do over a website or mailing list. 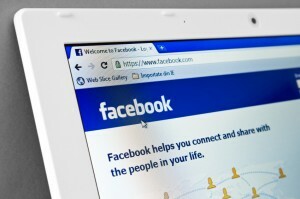 Facebook can always change how visitors interact and view your page. Also, Pages can’t initiate messages to Profiles, so Facebook can’t be used for all announcements. Distracting: there’s so much going on in Facebook that supporters and board members are bound to be distracted and waste time whenever they log on. One common distraction that you won’t see on a good blog are ads, which target and distract your supporters with no benefit to the booster club. Do share quality photos and videos. Do celebrate all types of achievements: fundraising, participant milestones, great coaches, etc. Do respond to ALL supporter messages and most comments. Do budget about 3 hours to create your page. After that, budget 3-5 hours per week to upload new photos, respond to comments, and write short posts. Don’t rely exclusively on text updates. Don’t flood your timeline stream with fundraising requests. Don’t let a page go more than a week and a half without a post, or at least responding to messages and comments. A stagnant Facebook page is like a website without any of the ‘pros’ we listed above. It’s also like an email address that you never check. Don’t count on reaching supporters through their news feed. New Facebook algorithms are making it harder to see posts from Pages, even if people subscribe to them. For official communication, stick with Groups or emails. And remember: always use multiple administrators! The Red Cross: Probably the best charity Facebook page on the web. Neoga Booster Club: An actual booster club with great content and an engaged audience. AXIS Dance Company: A local nonprofit with great content. You can find an overview of other social media channels in our post: Should Your Booster Club use Facebook, Twitter, YouTube, LinkedIn, Instagram, Pinterest, etc? Be sure to check out Social Media Strategy for Booster Clubs as well. And to make sure you don’t miss our posts on individual channels, please subscribe to the Boosterland blog below.